The New York City Landmarks Preservation Commission has just approved the creation of the Park Avenue Historic District, but with major modifications that could mean big changes for the neighborhood. The boundaries of the district were proposed to run from 79th to 96th Street, but the final version passed today excludes the blocks north of 94th Street, which encompasses the Morris Ketchum Jr.-designed Hunter College School as well as The Loyola Grammar School at 48 East 84th Street. More importantly, today’s ruling would appear to give Extell Development the green light to replace a Park Avenue church rectory with a condominium tower. 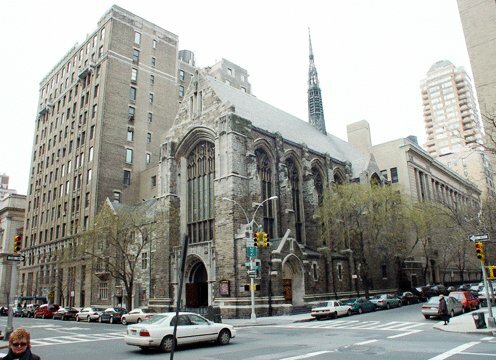 Church members, preservationists, and residents of the area requested that the commission rule on whether the rectory of the Park Avenue Christian Church, located on the southwest corner of 85th Street and Park Avenue, be listed on a city landmark report as “Gothic Revival”, “contributing” or with “no specific style”. 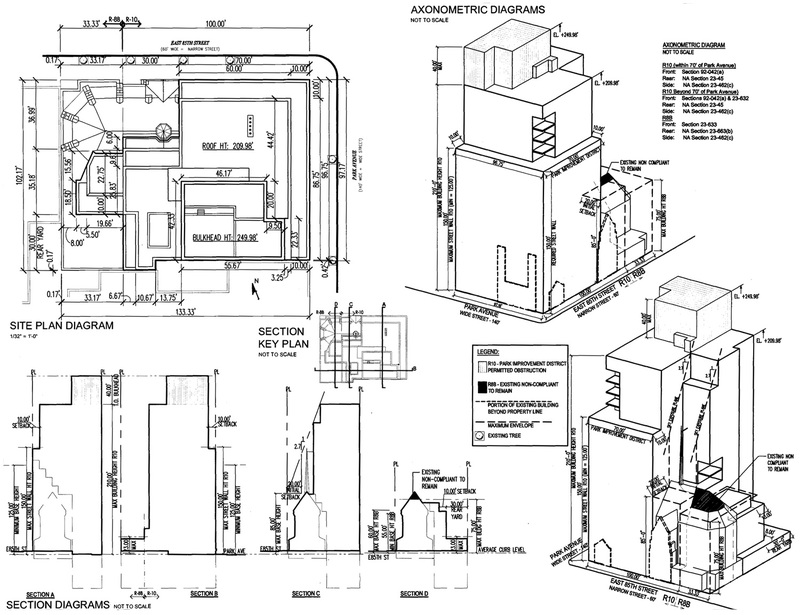 (A “no style” designation means that a structure can be demolished or altered.) It was determined at today’s meeting to be of “no style” and was retained in the district. This ruling means that Extell Development‘s hopes of constructing an apartment building on the annex site can now move ahead. Extell originally planned to erect a 210-foot-high apartment building that would cantilever partially over the very handsome, “Gothic Revival”-style church structure that was designed by Cram, Goodhue & Ferguson. Extell subsequently revised its plan and decided against cantilevering a new structure. Paul D. Selver, a land-use attorney representing the church, also at hearing, said in an interview that a new Extell plan designed by architects Beyer Blinder Belle would be announced soon. The church was originally erected as the South Dutch Reformed Church in 1911. Its sanctuary was inspired by St. Chapelle in Paris, which is noted for its stained glass. The church’s parish hall was built later and, according to a report by Andrew Dolkart, the architectural historian, was “partially altered in a surprisingly sensitive manner in 1962.” The existing annex structures were rebuilt in a style compatible with the church’s original design, which is visible in the pointed roof that mirrors, on a smaller scale, the avenue façade of the church. The church was sold three years after it was built to a Presbyterian congregation, only to be sold again in 1945 to its present congregation, which is affiliated with the Church (Disciples of Christ) and the United Church of Christ.